Pleasant and fresh scent for the interior of all types of helmets. 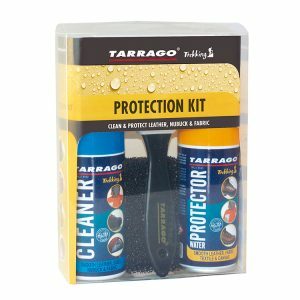 Deodorizes and sanitizes. 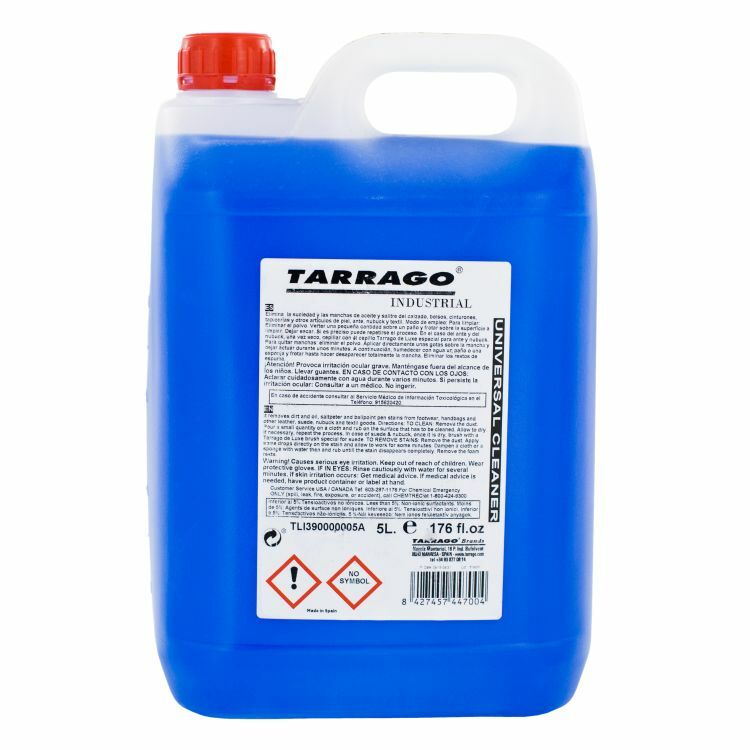 Spray of 100ml. 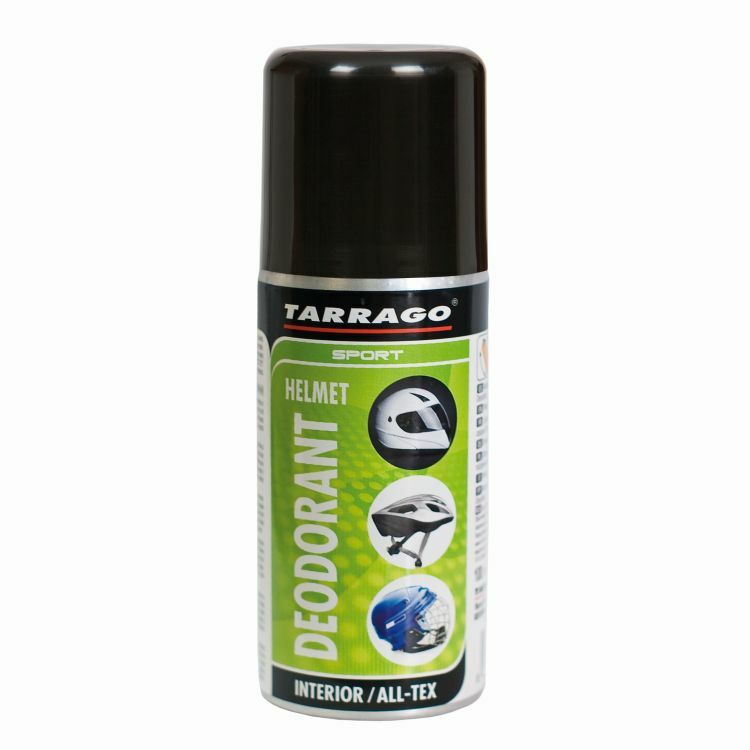 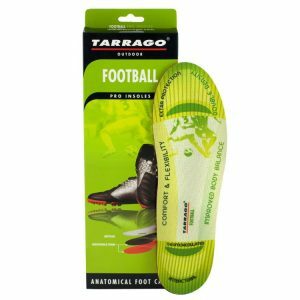 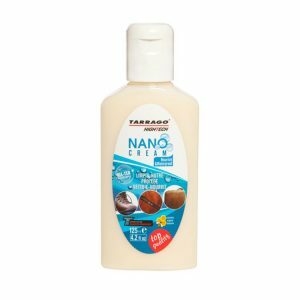 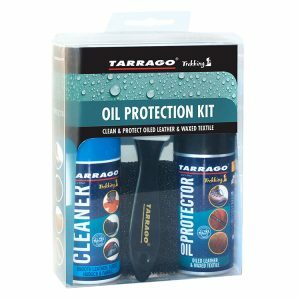 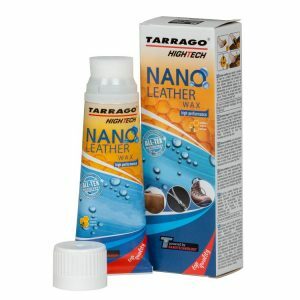 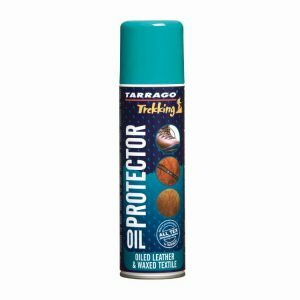 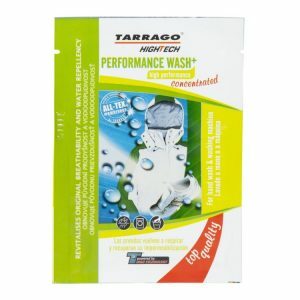 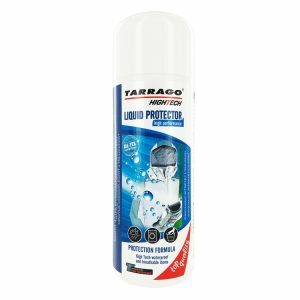 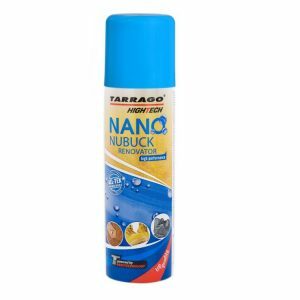 Tarrago Helmet Deodorant Spray is specially designed to deodorize all kind of helmets. 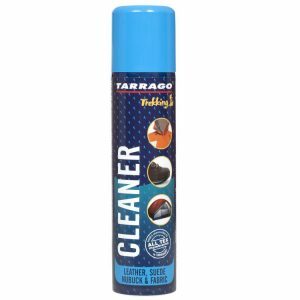 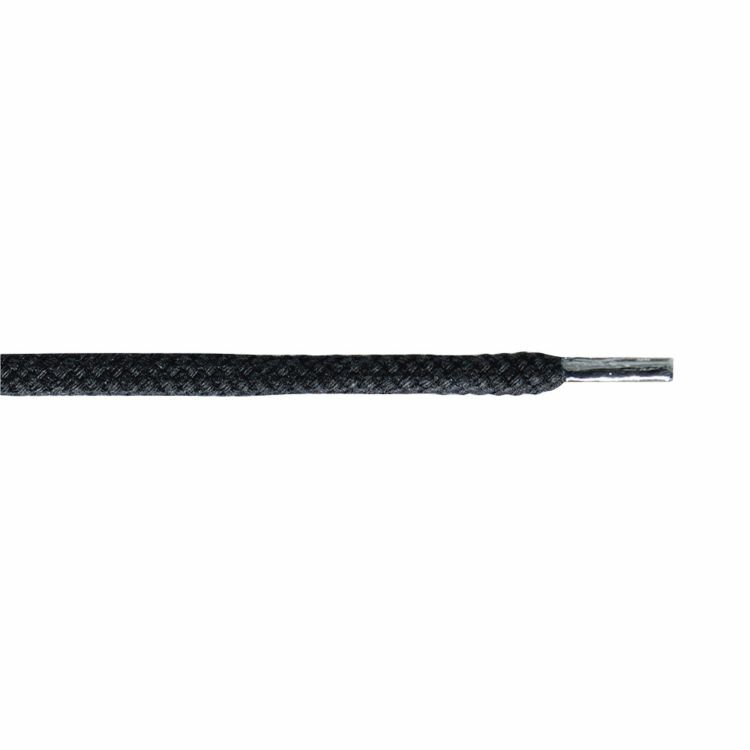 Purifies and neutralizes any odors thanks to its fresh and pleasant scent. 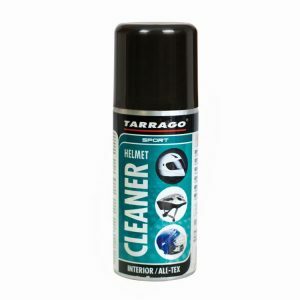 2 – Spray inside the helmet.